The initial subject of the investigation had been Tom Brady’s Super Bowl LI jersey. Now authorities are also seeking to recover Brady’s Super Bowl XLIX jersey. One suspect, two items—at least. In August 2016, memorabilia dealer Brian Drent made plans to meet a client at Denver International Airport. Drent had turned a childhood hobby of collecting baseball cards into a business, Mile High Card Company, a high-end auction house he runs out of Castle Rock, Colo. He had sold items to this client before—a Terrell Davis practice-worn jersey auctioned at $4,000, and pairs of cleats worn by Tom Brady, Emmitt Smith and Adam Vinatieri. This purchase was the client’s biggest one yet, a Joe Montana jersey that sold for $24,887. The client wired the money from Mexico City and made arrangements to fly to Denver to collect the jersey. Drent waited in the passenger pickup line at DIA in his bronze BMW X5. 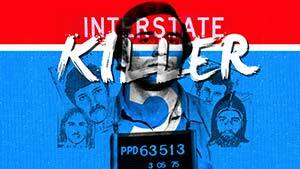 Soon, sitting in the front passenger seat, was Martín Mauricio Ortega. 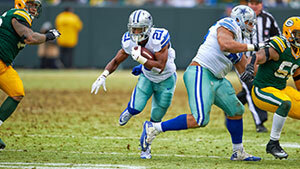 What happened to Joseph Randle? But selling the Super Bowl LI jersey, with the world having learned instantly of its theft, would have been essentially impossible. 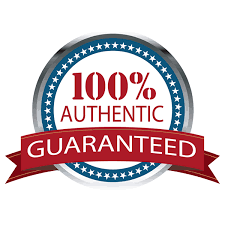 According to multiple industry sources, it would be fairly easy for a thief to turn stolen NFL merchandise into profit, provided the theft was never publicized and the thief was willing to put his name on a letter verifying its authenticity and describing how it was acquired. 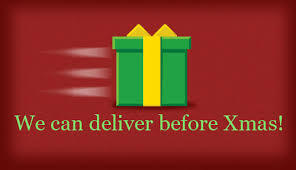 Memorabilia dealers in the U.S. allow customers to sell items through their websites via a process called consignment. If the seller is not known to the auction house, he must provide several references, and in any case, he must write a letter detailing the piece’s provenance. The seller provides photographs of the item that the auction house can compare against wire-service photographs from the game in which the item was used. As it turns out, Ortega has been buying and selling American football memorabilia online since at least 1996, traveling the U.S. to meet with a handful of memorabilia dealers, all of whom would have little means of verifying the source of the merchandise. When Ortega tried to sell what he claimed was a John Elway Broncos jersey to Memorabilia.Expert, a Las Vegas memorabilia dealership, several years ago, CEO Victor Moreno says the item, like several others Ortega had offered, did not pass inspection. “That’s not to say it wasn’t real,” Moreno says. “It happens fairly often that we can’t verify something’s authenticity and we decline to consign it.” Authorities who recovered Brady’s jerseys were mildly surprised to find them smelling of sweat and grass; they presumed the thief would have washed the items. What they didn’t understand is that every detail that smacks of authenticity makes the item more valuable. 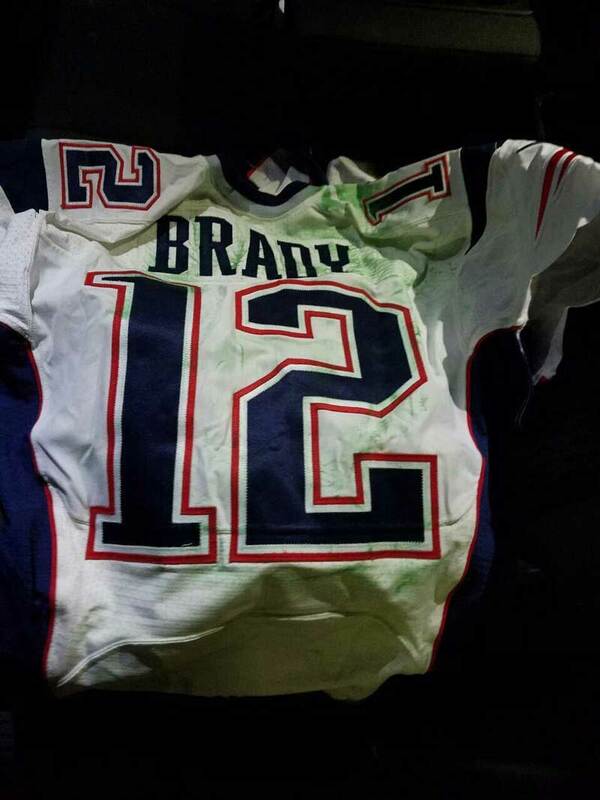 Authorities were surprised at the state of Brady’s Super Bowl XLIX jersey, but the stains greatly increased its value. 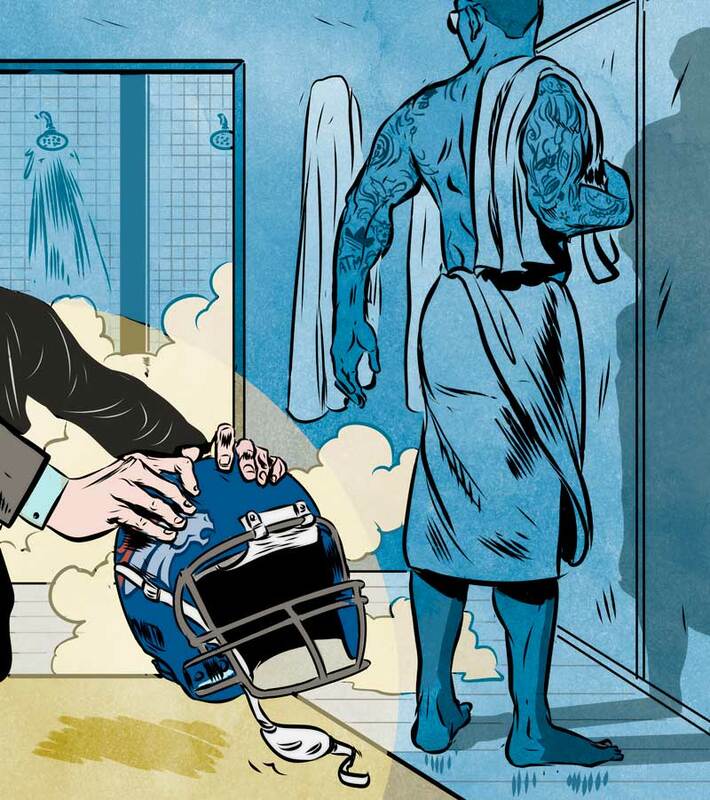 In the chaos of a postgame locker room, players can easily lose track of items. According to numerous memorabilia dealers, a quality source of game-used memorabilia in the past has been equipment managers who took advantage of a muddled definition of ownership for items such as jerseys and helmets. In the chaos of a post-game locker room, players can easily lose track of items. It took two years, after all, for Brady to mention that he never found his Super Bowl XLIX jersey. Years ago, Cowboys great Emmitt Smith discovered a cache of mall-store collectibles that had his forged signature on them. Smith started a technology company, PROVA, that he believes can help players, teams and the NFL protect the authenticity of memorabilia, including game-used items. A step beyond PSA/DNA, the third-party authentication service the NFL has used since the ’90s, Smith’s technology uses stamp-sized smart chips embedded in items. Using a smartphone app, the chips are updated to track when the item was worn, guarding against fake game-used items; it can also flag an item as stolen. The Cowboys used this technology in their jerseys last season, and now with the heightened attention on securing memorabilia, Smith is seeking to gain more NFL clients. It wouldn’t prevent a theft—but this technology makes it harder for stolen goods to be sold on the open market. 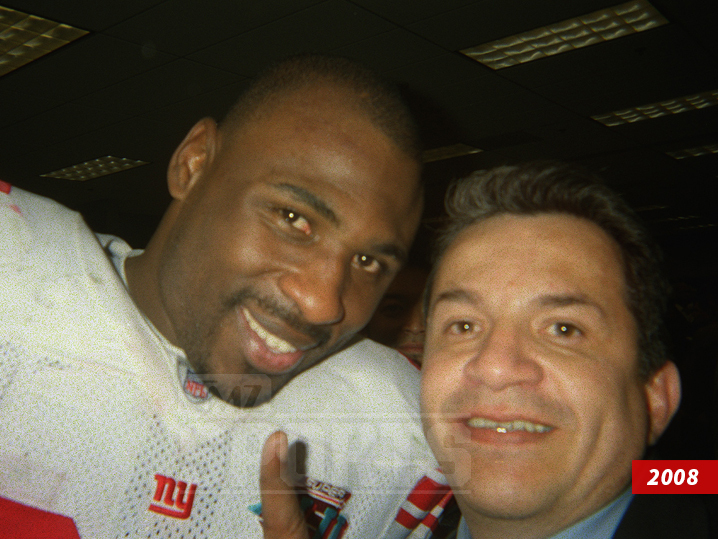 A selfie Ortega took with Brandon Jacobs after Super Bowl XLII in 2008. Ortega might have explored the idea of selling the Brady jersey, had its disappearance not turned into an international incident, of course. And he apparently had other unique Super Bowl items to sell. During his brief conversation with Drent at the Denver airport, Ortega had asked a head-scratching question: What was Von Miller’s game-used helmet from Super Bowl 50 worth? Drent, a Broncos season-ticket holder, had attended that game just six months earlier. He wondered how a guy from Mexico could have the helmet in his possession so soon after the game, but shrugged it off. He didn’t know what Ortega did for a living, and he certainly didn’t suspect his client had turned that job into a free memorabilia grab. And then Ortega brought up another piece of Super Bowl gear in his possession.